Dragon Ball Z fans are very well known for their celebration over the internet. If you ask me what celebration, then I would say for a ‘big event’. We know March 18 marks an important fan-holiday in the fandom, and it has to do with all things Saiyan. 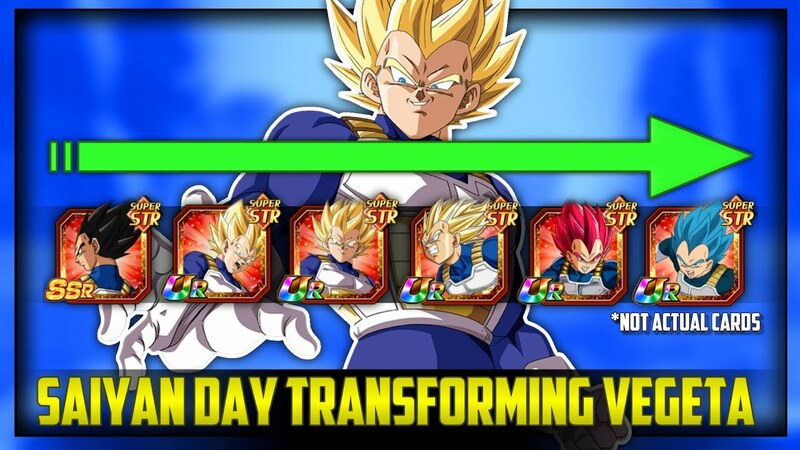 So, if you would like to pay homage to Vegeta, then there’s little doubt the prince would enjoy the special treatment today. Over on social media, we saw that the fans are hitting up each other to celebrate Saiyan Day. The holiday takes place on March 18 every year, and its origins are all thanks to an interesting language tick in Japan. March 18 is the heralded date as it can be written numerically at 3/18. When this is spoken aloud, it is pronounced like ‘San Ichi Ya’ but can be shortened even further in Japan. “By depicting 318 and By Shortening [sic] “San Ichi Ya” as “Sa – 3, I – 1 and Ya – 8”; its pronunciation sounds like “Saiyan,” a fan known as GogetaXV explained for newcomers. Today(March 18th) is celebrated as Saiyan Day or 318 Day by DB Fans. its pronunciation sounds like "Saiyan"
We also saw sites like Reddit and Twitter which were flooded with fan-art to celebrate the big day, so heroes like Goku are coming out in force. 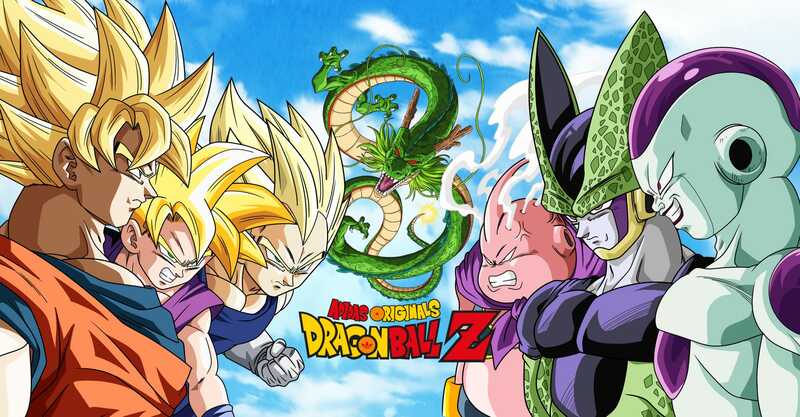 We see the Dragon Ball franchise acting sparingly with its Saiyans once upon a time, but the alien race has only grown in the last few years. Not only did Goku’s children and Vegeta’s clan expand the race, but Dragon Ball Super added to the Saiyans in a major way. Also Read: Upcoming Loki T.V. Series, Here Is What We Know! The show confirmed Universe 6 existed as a twin to Universe 7 and had its own Saiyan home planet. The introduction of characters like Cabba, Caulifla, and Kale is just the tip of the multiverse. So, it seems there’s never been a better time to celebrate Saiyan Day than now. If you are a Dragon Ball fan, let us know how you celebrated Saiyan day!